Selecting a lawyer to represent you in your divorce is crucial to the eventual outcome of your case. This is a choice that you must make by conducting research, getting referrals and carefully vetting your attorney. There are many divorce lawyers available, but finding the one that is right for your case can prove more challenging. The best way to find the right lawyer to handle your divorce is to get a referral from a trusted friend or source. You can also contact the Bar Association in your state to get recommendations for lawyers in your area. Getting a referral is the best way to ensure that you will get an attorney with a good professional reputation who will handle your case with the priority it deserves. The American Academy of Matrimonial Lawyers conducts a rigorous screening process and admits only those attorneys who meet its high standards. 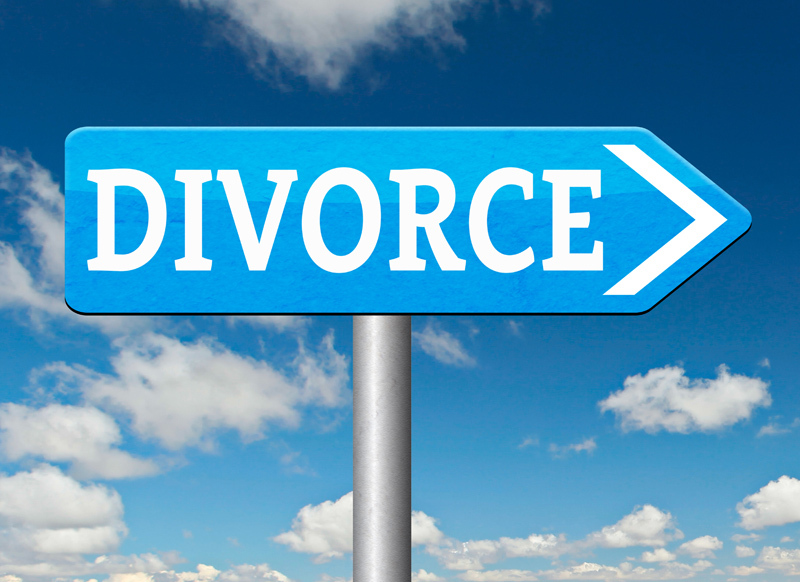 Searching their database will return a list of highly competent divorce lawyers in your area. Your personality should match that of your attorney's philosophy. You will discover more about your lawyer's work philosophy by interviewing him, asking probing questions and reviewing his strategy for your case. There are some attorneys who are determined to work together with the other attorney to develop the best agreement possible for all parties involved. There are others who take a more adversarial approach, preferring hard negotiation tactics that make it more likely that your case will proceed to a trial. Deciding which style is best for you is key to picking the right lawyer. Your lawyer should be available to answer questions, take calls and communicate freely. Be sure that you choose one that is accessible and dependable in your search for the right attorney. Finding the right lawyer to handle your case will make all of the difference in the outcome.